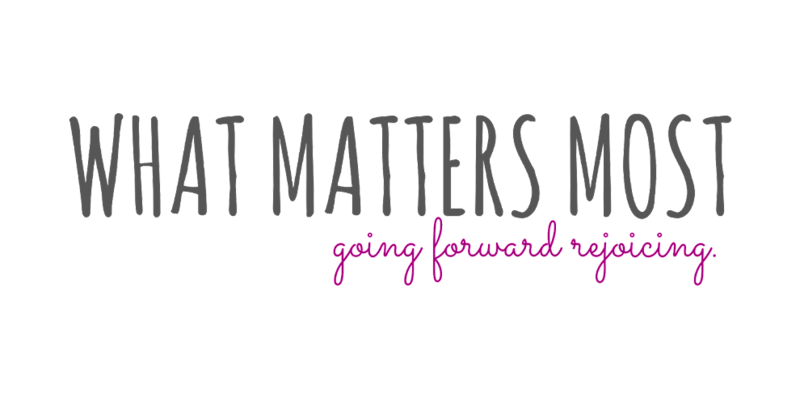 What Matters Most: give it to GOD. I had an interesting experience a couple weeks ago. I got to meet a woman that my dad knew while he was on his mission in Virginia. We spent a while catching up with her and she mentioned how her daughter had had a baby unexpectedly a few years ago. No one knew she was pregnant, not even the daughter (how does this happen?!?!?). Anyways, she said something that I really loved. Her daughter had just had a baby! Meaning she had had sexual relations with some man before she was married, something that our church frowns upon quite a lot. So what did the mother do? "I gave it to God. I didn't have to beat her upside the head for her decisions! It was too heavy of a burden for me to carry, so I gave it to God. He handled the whole thing for me. He's still handling it for me, I don't have to worry about it. I never had to worry about it." I was so impressed. I was so impressed and am still impressed at her faith in God. She was willing to trust completely that God was over all. She explained that if she kept worrying and asking about her troubles, she was showing God that she didn't trust Him to handle it. My friends, when you have troubles, give them to God! Give them to God and then let go of them. 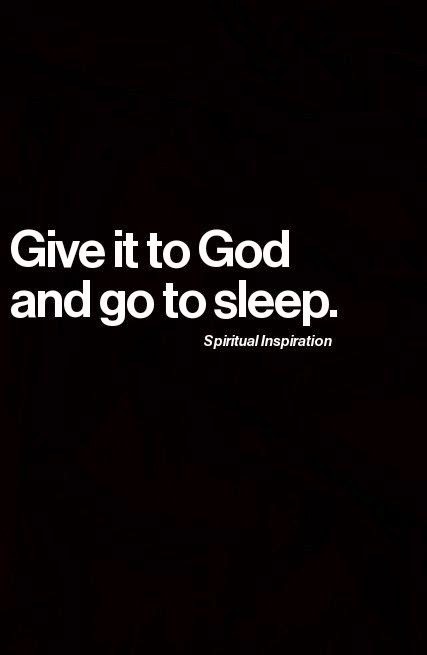 God can handle it. Christ already carried your burdens. He suffered for you already, so you don't have to keep carrying around regrets and burdens, worrying about whether or not they're taken care of. Let go. Let go of the heartache, of the regret, of the guilt. 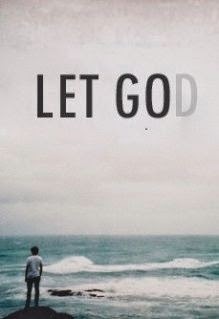 Let go and let God take care of it. TRUST that He can take care of it. He doesn't need you to keep reminding Him about troubles that you should have already let go of. Don't let your past weigh you down. Surrender completely to God and His grace and trust that things are taken care of, that you can proceed with your life with a light heart and a bright smile. Show God that you are willing to move on with your life and that you are thankful for the bright future He has given you. She was such a neat lady and I really learned a lot from her. Join with me as I lay my trials before God and then let them go completely. Join with me and show God that you trust Him enough to let Him carry your burdens. Join with me in giving it to God and forgetting about it.